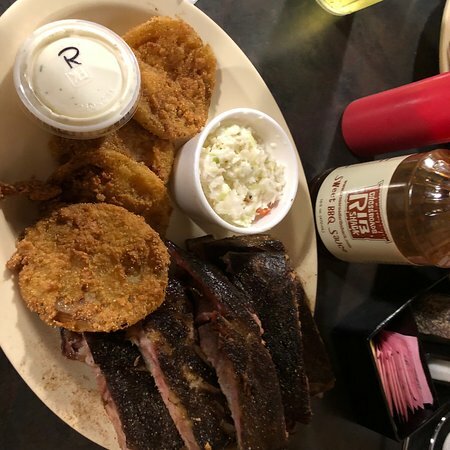 Great BBQ and ribsThe ribs are awesome also, love smoked chicken saladMy husband and I regularly go here when we want BBQ ribs or BBQ pulled pork.Great ribs and pulled pork salad. 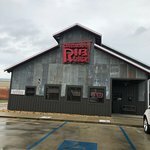 Love love love the rib shack! Great bbq with friendly staff. My waitress i think her name was jessica was so friendly and did a wonderful job! I will definitly be back. We visited because we pass by here all the time! 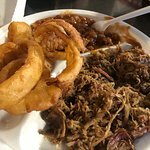 I ordered the brisket dinner! Soooo disappointed! 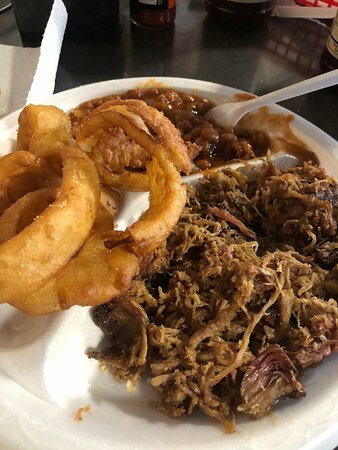 The brisket isn’t smoked and has no flavor! 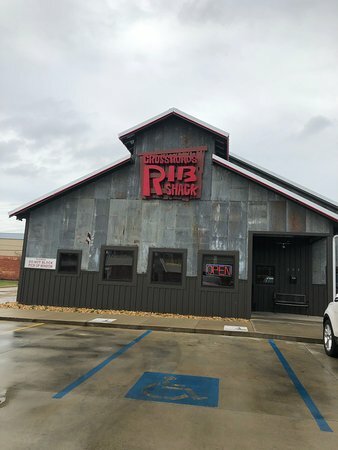 I drive 2 hours sometimes to get brisket however I will not drive 3 hours here to get it! 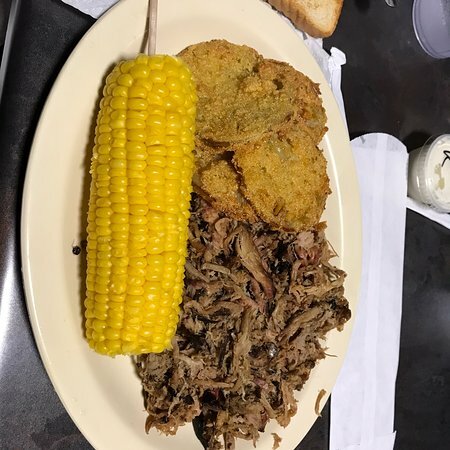 Good salads, pulled pork barbecue and great desserts. We order for lunch and supper at least once monthly. 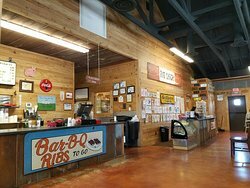 Maybe the BarBQ is great but the atmosphere is not great. 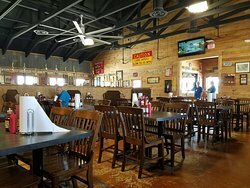 Like eating in a poorly lighted garage, not a charming shack. 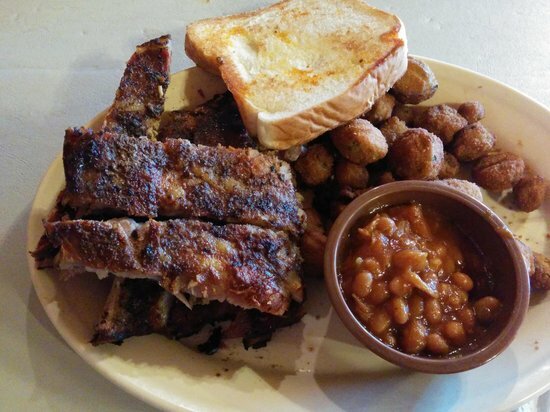 The Rib Shack has melt-in-your-mouth, delicious BBQ. The prices are great, service is good, and I definitely recommend eating here. Don’t pass it up! 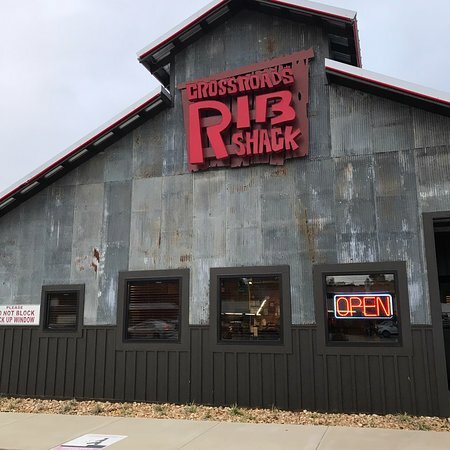 Get quick answers from Rib Shack staff and past visitors.